Sanctus sponsors the societas Pauli, or "the fellowship of Paul," a network of multi-lingual, ecumenical and international Europeans who, in the footsteps of Paul, seek a culture of individual spiritual development in the European churches because they have some knowledge and experience of how to get there. The socii (Latin for "fellows") are theologians, experienced lay people, priests, professors, writers, leaders of non-profits, elders and, most generally, friends of Jesus. While volunteers with Sanctus, each socius (Latin for "fellow") has a unique ministry in his or her own context with which you, if you're interested, can connect. Michael's longstanding interest in how churches educate and edify their members in theology and spirituality began in 1999 and has guided his work ever since. To this end, he has always pursued the best training possible in the interest of giving it away to others. For his doctoral work he researched and wrote on the thought of American philosopher and spiritual writer Dallas Willard. Since 2004, he has lived and worked with the church in Europe and currently lives in the inner city of Munich, Germany with his wife and two children. Former Chief Executive of Bible Society in the UK, James was previously director of HodderHeadline and HarperCollins in London. Chair of Renovaré Britain & Ireland and the Apprentice Institute at Friends' University USA. Vice-Chair SPCK and Amity Printing Company, China. Board member African Enterprise International, Kenya, and the Martin Institute at Westmont College USA. Faculty member of the Renovaré Institute US. Contributor to The Church of England Newspaper, Christianity magazine and the journal Preach. Founder of the think tank Theos with a special interest in contemporary culture and faith in the public square. Asia is originally from Poland. She is passionate about people development and has been training leaders around the world for the last two decades. Her main subject area has always been spiritual formation and global mission. She is an eager student of biblical theology and history and has written two biographies, one on Hudson Taylor and the other on Amy Carmichael, both of whom she considers her greatest mentors. She lectures on Apologetics at a Westminster Theological Center in the UK and is a Methodist Local Preacher. She is married to Mark and together they lead a young adult congregation in central London. An ordained minister in the Evangelical Lutheran Church of Finland, Ville is a pastor in the Kronoby municipality in Ostrobothnia. 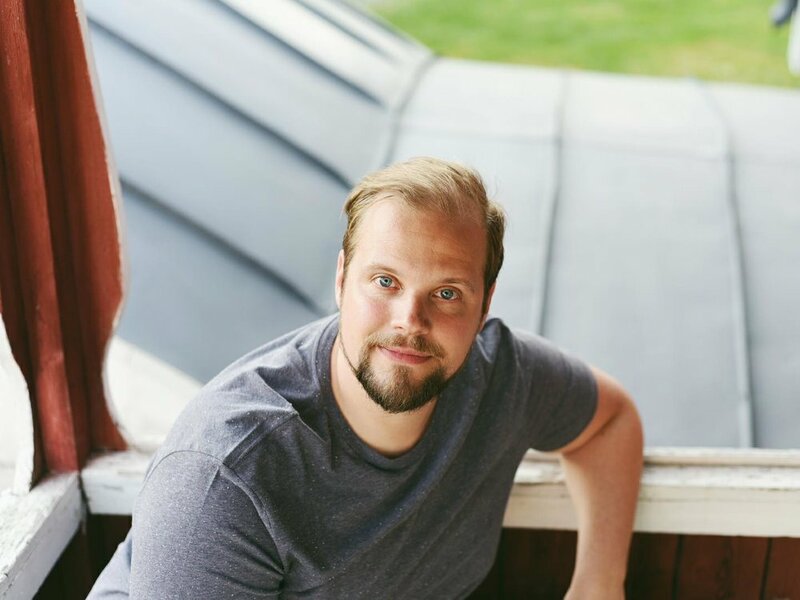 While a theology student at Åbo Akademi University, Ville tested many formational practices while living an intentional Christian community (“Palace of Humility”) and while co-pastoring a church in the Evangelical Free Church of Finland. His master’s dissertation was on Dallas Willard & the Formation of the Body by Love. He is a graduate of the Renovaré Institute (Santa Barbara Cohort) and has a vocation qualification in entrepreneurship. In addition to working as a parish priest, he works as a photographer (Kavilo Photography), brewer (Kalakka Brewery) and business coach (Grow Business Coaching). 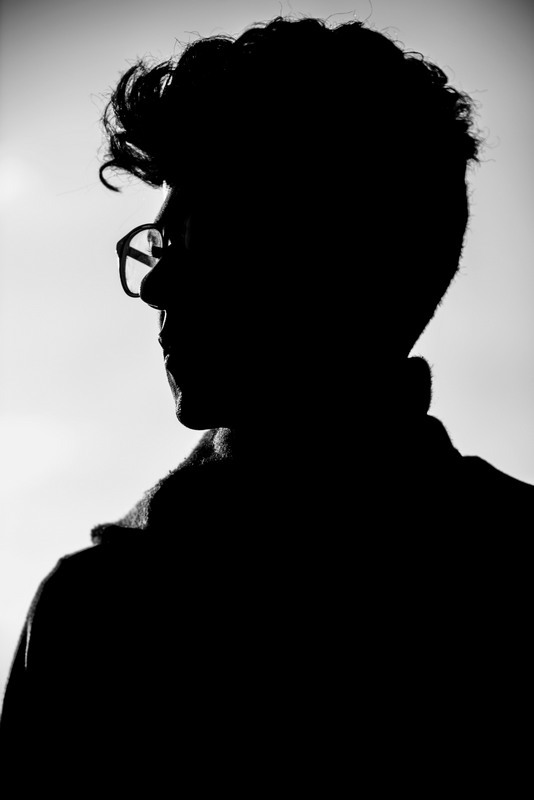 He is the creator of the photography magazine WNDRNGS, focusing on pilgrimage and aphoristic art. You are a person with a serious interest in the well-being of Europe's churches. Your education and experience in life to this point mean that you have something to give to others. What's more, you speak one or more European languages (other than English) and have solid relationships in European churches. Most importantly, you are someone one who seeks God and Christ-empowered spirituality.